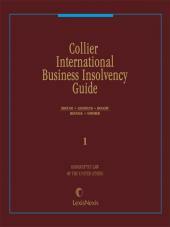 Comprehensive coverage of international business insolvency laws and regulations. 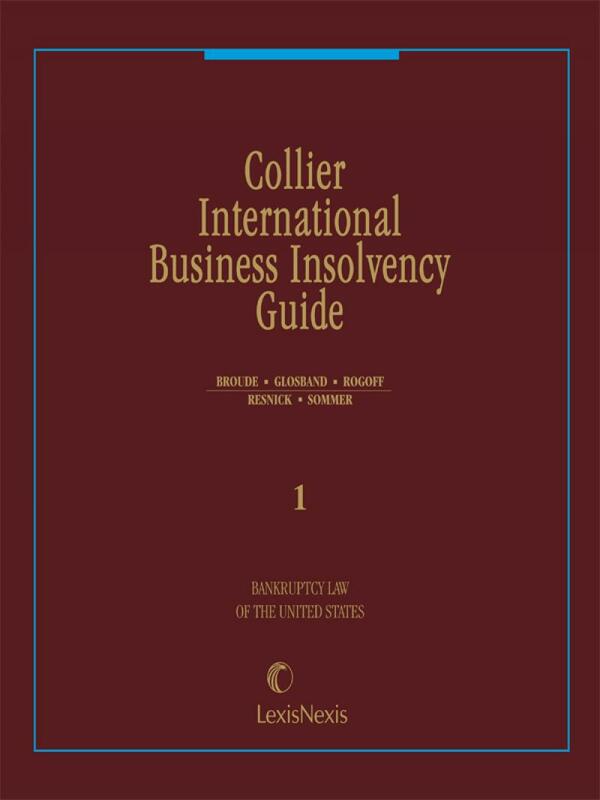 Each chapter of volumes 2 and 3 is written by a prominent insolvency practitioner or academic from the country covered and generally contains description and analysis of the country's general legal system, insolvency system, dispute resolution mechanisms, liquidation and reorganization procedures, and handling of cross-border insolvencies. ADAM C. ROGOFF is a partner in the Corporate Restructuring & Bankruptcy Department of Kramer Levin Naftalis & Frankel LLP. Prior to that, he was a partner in the Bankruptcy & Restructuring Department of Cooley Godward Kronish LLP and in the Business Finance & Restructuring Department of Weil, Gotshal & Manges LLP. His practice focuses on complex transactional, litigation and advisory work relating to business restructuring, commercial finance, chapter 11 bankruptcy cases, non-bankruptcy workouts and "pre-packaged" chapter 11 cases. He has extensive experience in asset-based financing, and real and personal property acquisitions and dispositions, including the purchase of substantially all assets of a chapter 11 debtor. RICHARD F. BROUDE formerly practiced in New York City, representing debtors, shareholders and other parties in interest in chapter 11 proceedings and out-of-court workouts. He has practiced insolvency and bankruptcy law for 35 years, after having taught for five years. 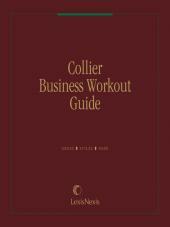 Mr. Broude is a member of the Board of Editors and contributing author of Collier on Bankruptcy and is a contributing author to the Collier Bankruptcy Practice Guide. Mr. Broude presently teaches American insolvency law at numerous European law schools and acts as an expert witness in U.S. insolvency matters. DANIEL M. GLOSBAND is of Counsel in the Boston office of Goodwin Procter LLP, where his primary areas of practice are insolvency and business reorganization. Mr. Glosband is the author of a number of articles, is a contributing author to the treatise Chapter 11 Theory and Practice, and has lectured for the Ministry of Justice of the Kingdom of Thailand, banks, private equity funds, the Massachusetts Attorney General and various continuing legal education, bar and accounting groups. Mr. Glosband is an elected member of the National Bankruptcy Conference and the American College of Bankruptcy, where he currently serves as Vice President and a member of the Board of Directors. Mr. Glosband is a former chairman of the Bankruptcy Law Committees for both the Boston and Massachusetts Bar Associations and is a member of the American Bar Association's Business Bankruptcy Committee, where he was chairman of the International Bankruptcy Subcommittee. In addition, Mr. Glosband is official liaison of the Creditors' Rights and Insolvency Committee of the International Bar Association to the United Nations Commission on International Trade Law project on Cross-Border Insolvency and its ongoing Insolvency Working Group. He served as one of the primary draftsmen of the UNCITRAL Model Law on Cross-Border Insolvency. He also served as one of two primary draftsmen (with Professor Jay Westbrook) for chapter 15 of the U.S. Bankruptcy Code. Mr. Glosband is a graduate of the University of Massachusetts (B.A.) and Cornell University (J.D.). 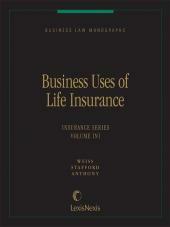 Mr. Glosband is a contributing author to Collier on Bankruptcy and Collier Bankruptcy Practice Guide.